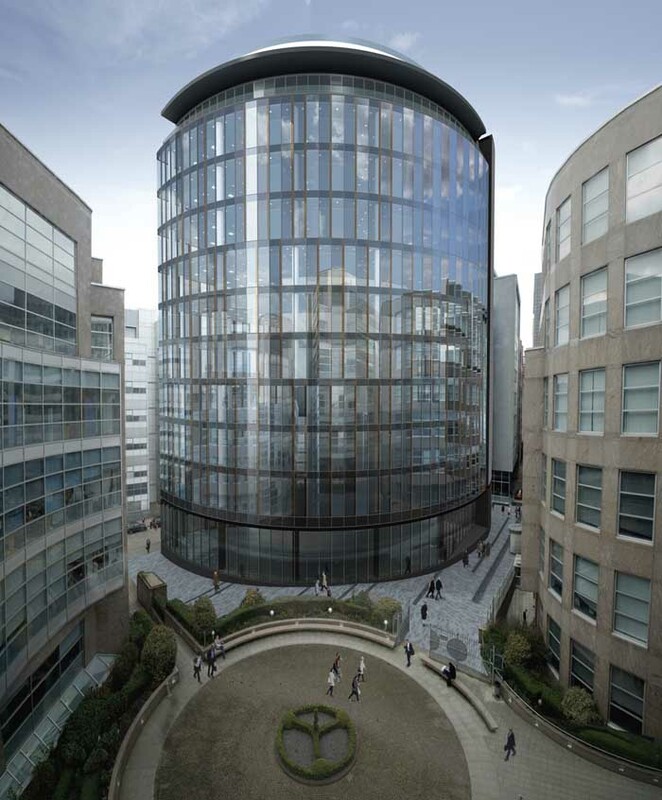 Planning submission by the Capella Group for £90m Atlantic Quay development in Glasgow’s IFSD : two office buildings + six-storey, 150-bed hotel. Located on site between James Watt Street and York Street. 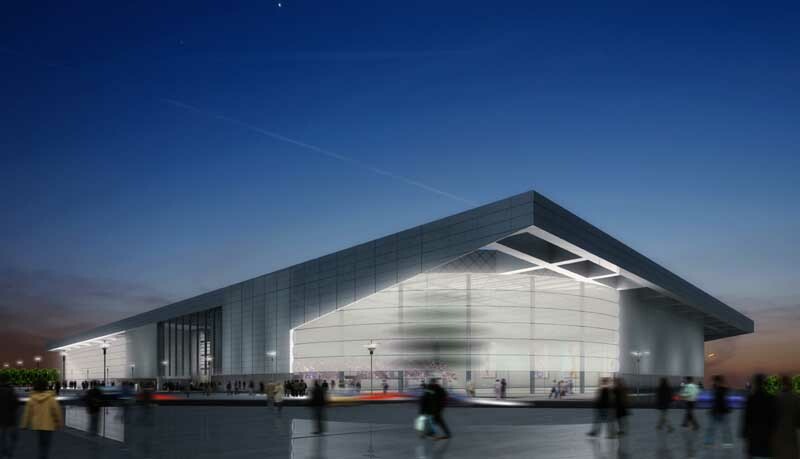 A public square will also be created along with shops and leisure facilities and developers hope to include a health club and conference centre. 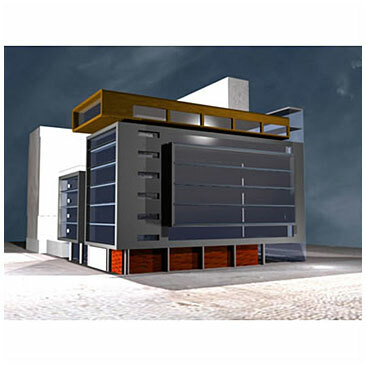 The company is retaining the A-Listed warehouse facade on James Watt Street, built in the mid-19th century. In 1968 the street was the scene of a major tragedy when 22 people died in a fire in an upholstery factory. The two office buildings will total 227,000 sq ft and there will be a covered courtyard, which developers see as a key feature. The council has already granted outline planning permission for a number of elements of the project and Capella Group is now seeking approval for a revised scheme. This Clydeside project involves around £120m of office development (400,000 sqft), a new financial district for Glasgow extending along the Broomielaw. Atlantic Quay has access to Junction 19 of the M8 motorway with Argyle Street underground station close by. The three buildings are Phase I of the BDP Masterplan for Atlantic Quay, extending the Glasgow’s commercial area into Broomielaw. 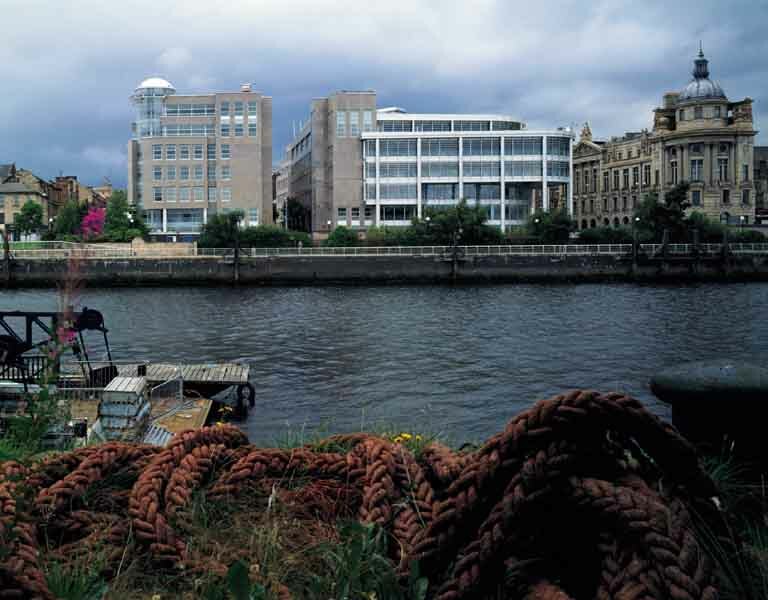 The offices, up to seven storeys high and located around a new Square off Robertson Street / Broomielaw Road / York Street, also connect the River Clyde back to the city. 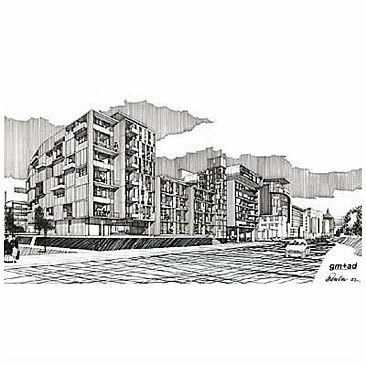 BDP’s Atlantic Quay is for Glasgow & Oriental Developments. 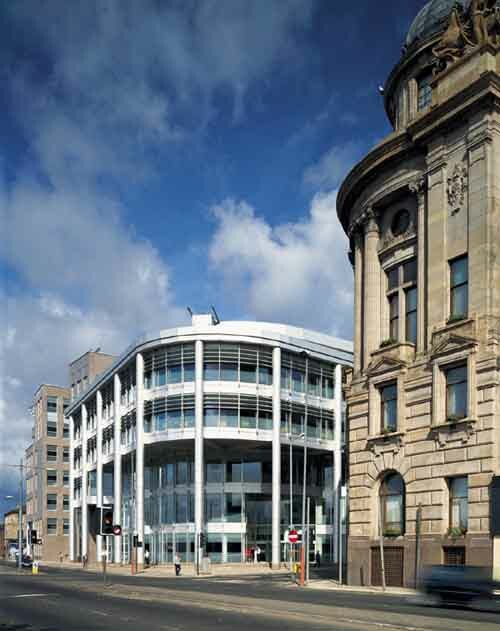 The site retains the Grade A listed Clyde Port Authority headquarters. Another development at Atlantic Quay has been masterplanned by Wilson Bowden Developments (WBD) to create a new housing/leisure/retail quarter. WBD are working with Glasgow City Council, Scottish Enterprise and Enterprise Glasgow. 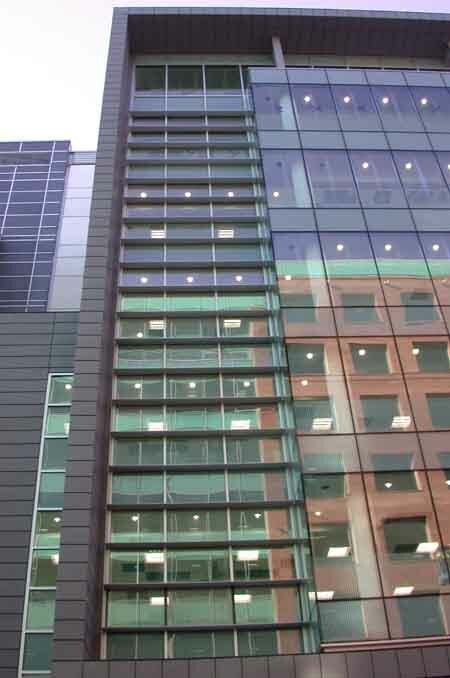 The six storey 6 Atlantic Quay office building is complete. Other buildings at 4 Atlantic Quay and 1, 2 & 3 Atlantic Square are planned. 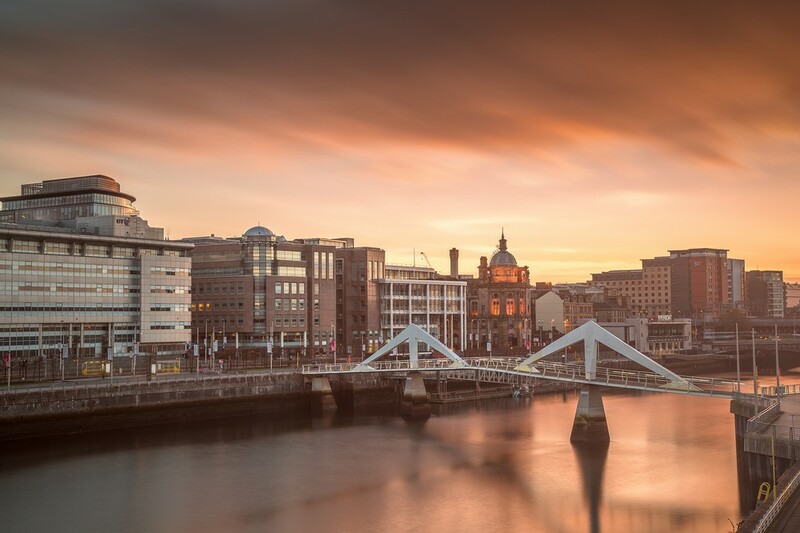 British Telecom’s new 29,000sqm Headquarters Building for West Central Scotland is located on the River Clyde at the Broomielaw. 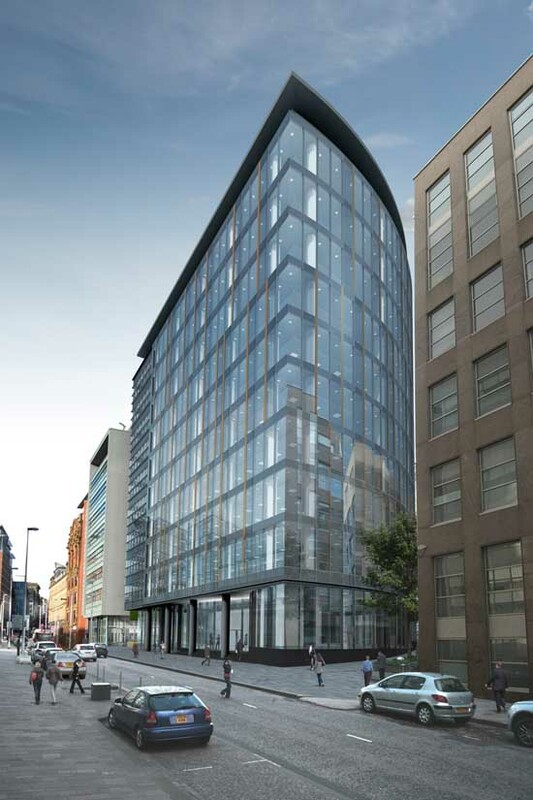 The £24m BT building has six storeys. 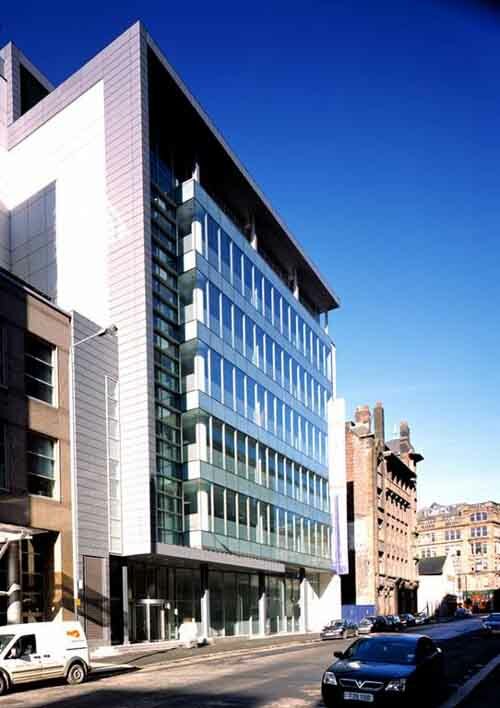 Scottish Enterprise Network, EuroInfo Centre and the Scottish Development International are also based at Atlantic Quay, 150 Broomielaw, Glasgow.